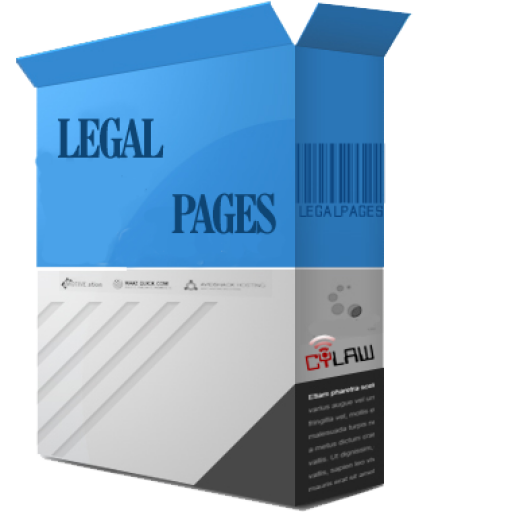 Welcome to LegalPages.in, we provide various documents for the website in compliance with Information Technology Laws. Content for legal websites including articles, legal forms, RSS feeds, bare acts and more. Domain Name consultancy including selection of a Domain Name to it's protection. We can help you file for Trademarks, Copyrights for protection of your IPR rights.